William Brooks was born at Tiberton, Devon, England, on 31 December 1858, son of James Brooks, lacehand, and his wife Mary Ann, née Williams. On 20 July 1884 at a Sydney Congregational Church, he married Martha Jessie Taylor of Capetown, South Africa, and had five daughters. He died on 14 October 1937 at his Double Bay home and was buried at South Head Cemetery from St Stephens Presbyterian Church in Macquarie Street, Sydney. William Brooks was educated at Tiverton board school and worked as a compositor in London. He went to South Africa in 1880 and served in the Basuto War from 1880 until 1881. He arrived in Sydney in 1884 and worked in the composing department of the Sydney Morning Herald. He established his own business as a city printer, won the tender to print schoolbooks for the Education Department and expanded his business as William Brooks and Company. In 1918, he was Paper Controller for the Commonwealth. 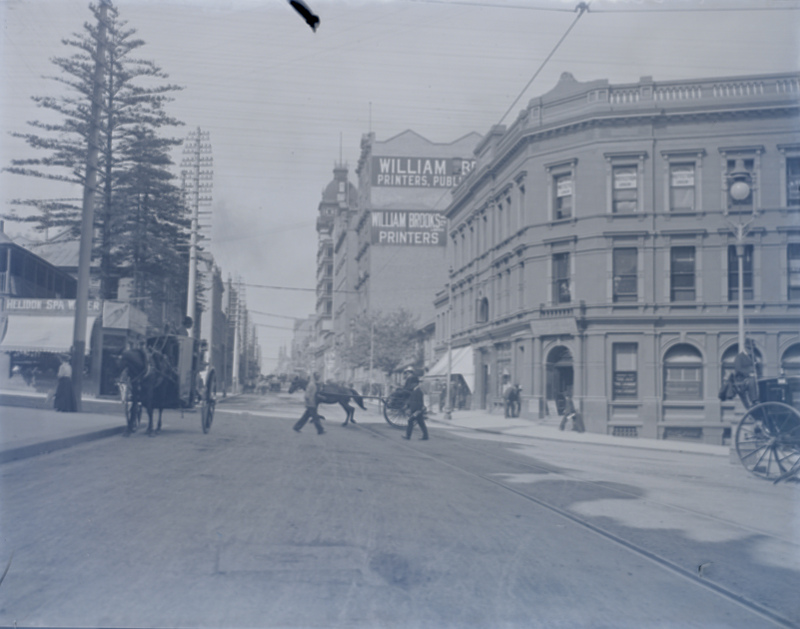 He was president of the Master Printers Association from 1911 until 1924, councillor of the Chamber of Manufactures from 1914 until 1925 and president of the Employers Federation of New South Wales from 1914 until 1920. In 1916 he was a founding member of the Property Taxpayers and Ratepayers Association. Brooks was chairman of the Australian Federal Capital League. He was vice president of the Citizens Referendum Six O’clock Association in 1916 and vice president of the Millions Club in 1918. He was co-founder of the Soldiers’ Club in 1915, helped organise the Returned Soldiers’ Association, becoming its first president, and became a trustee of the Anzac Memorial Fund. 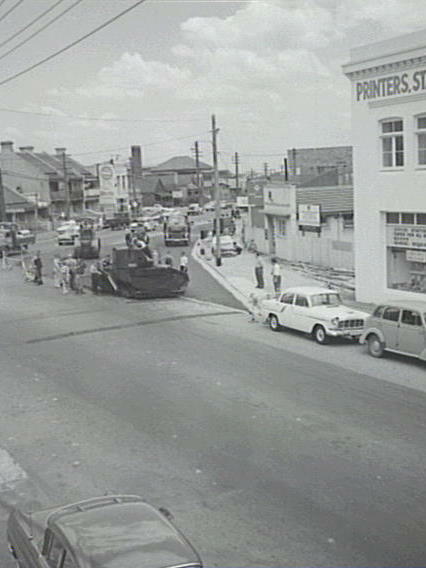 He also served as the Honorary Treasurer for the Australian National Defence League in 1933. He was President of the Deaf, Dumb and Blind Society of NSW from 1925 to 1935. Brooks was a member of the Legislative Council from 1917 to 1934. 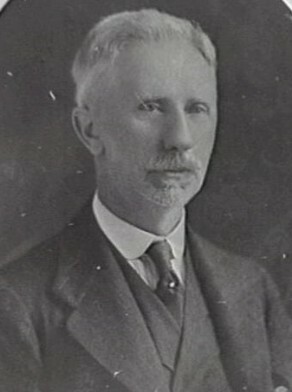 William Brooks was Alderman for Bourke Ward from 2 June 1919 to 31 December 1927. He was a member of the Finance Committee, 1919-27 and its Vice-Chairman in 1923. He was a member of the Works Committee, 1919-24 and the Health and By-Laws Committee, 1925-27. Heather Radi, ‘Brooks, William (1858–1937)’, Australian Dictionary of Biography, National Centre of Biography, Australian National University, http://adb.anu.edu.au/biography/brooks-william-5379/text9103, accessed 29 January 2013.